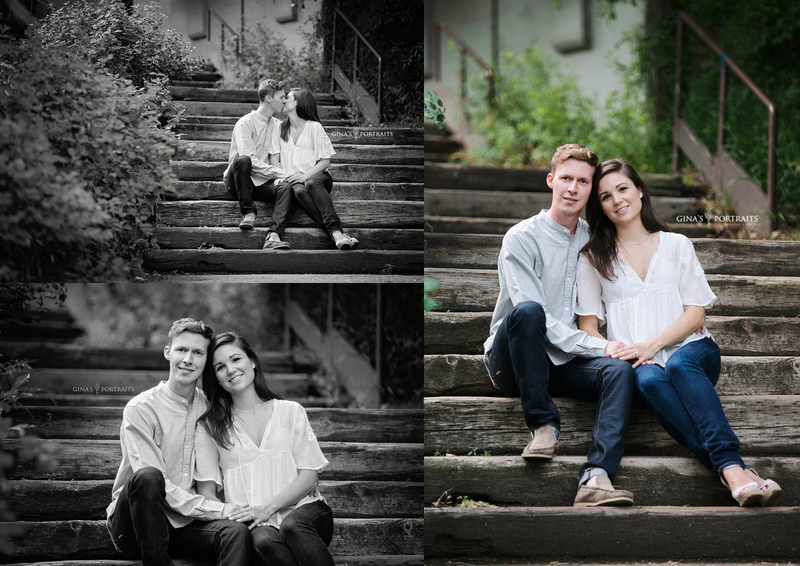 Check out these lovely people! 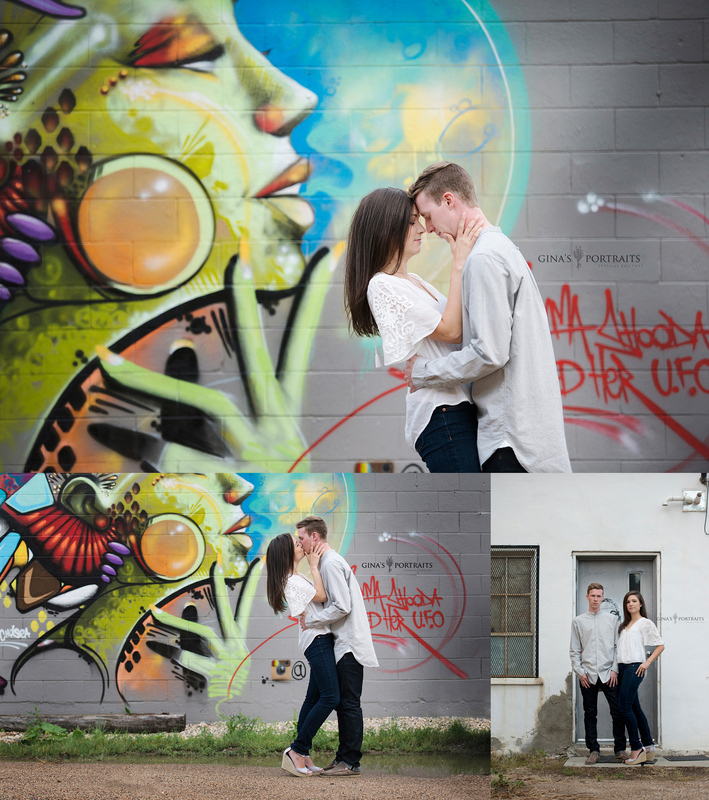 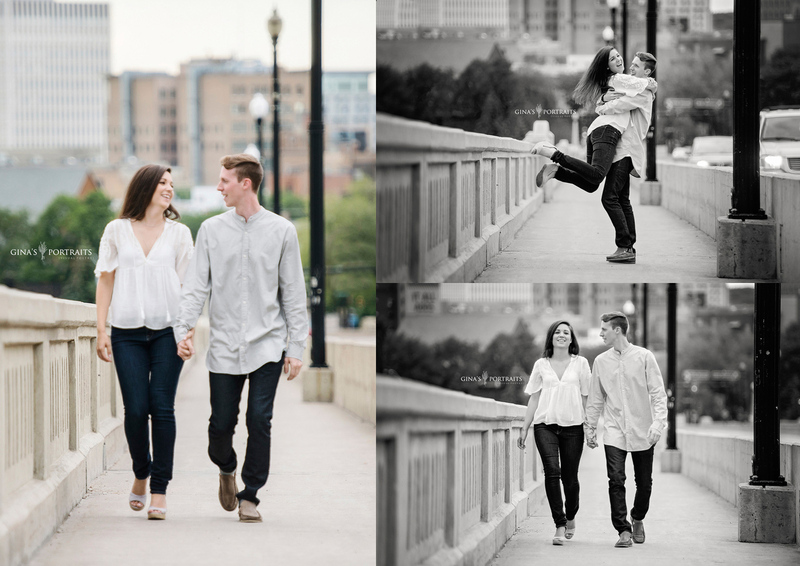 Had a blast with them – you will see – they are just FUN.. and oh so sweet together! 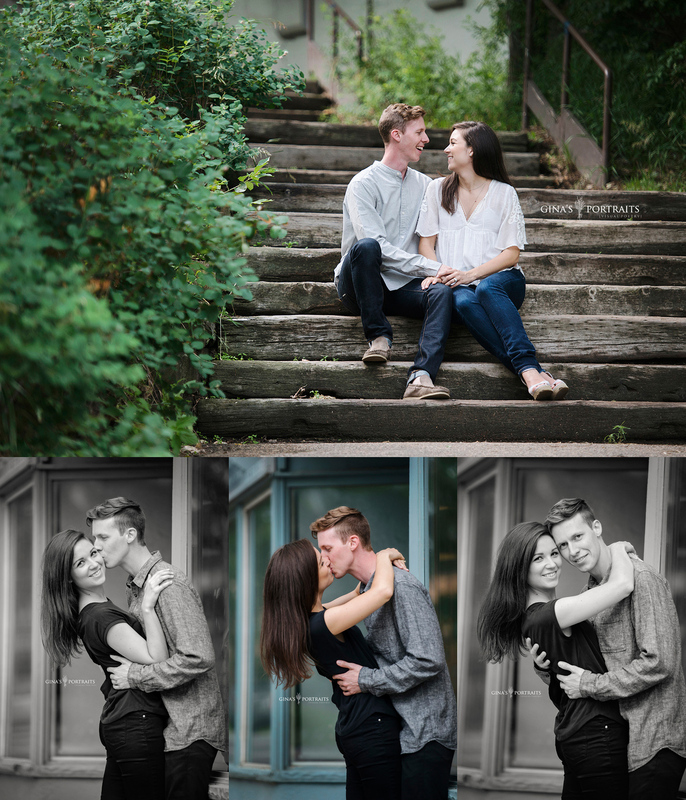 I would LOVE to work with YOU!!!!! 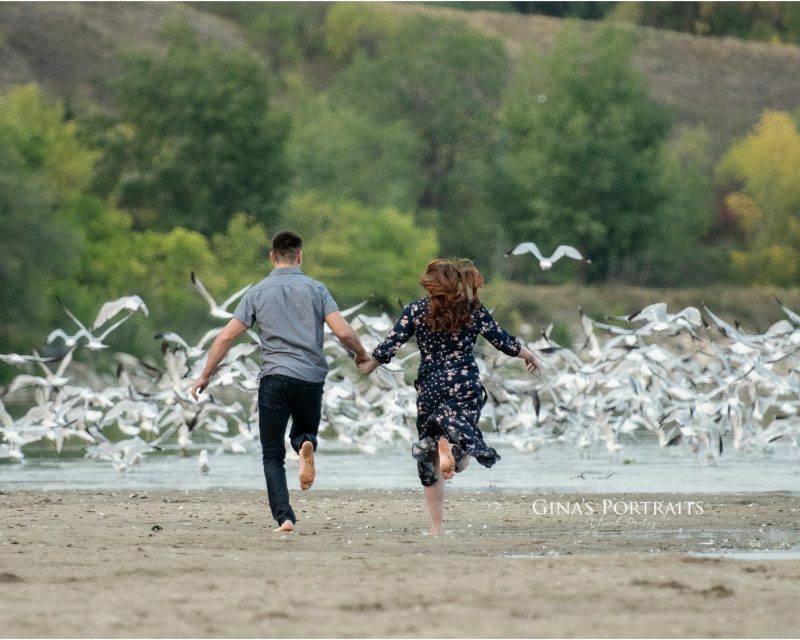 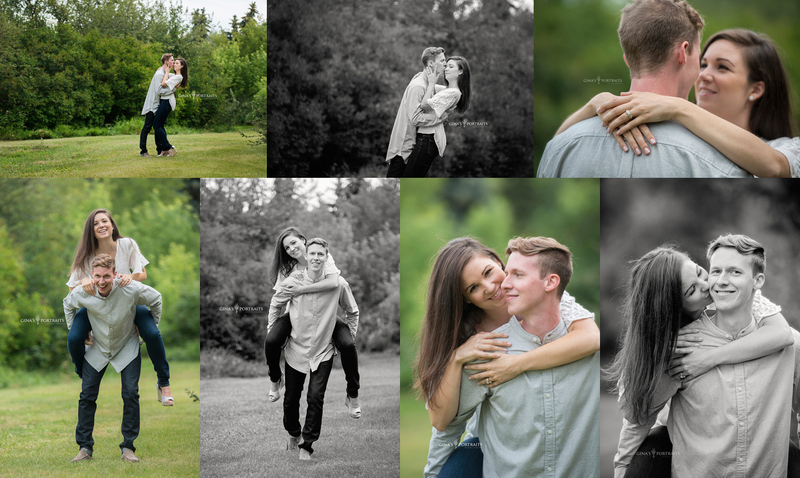 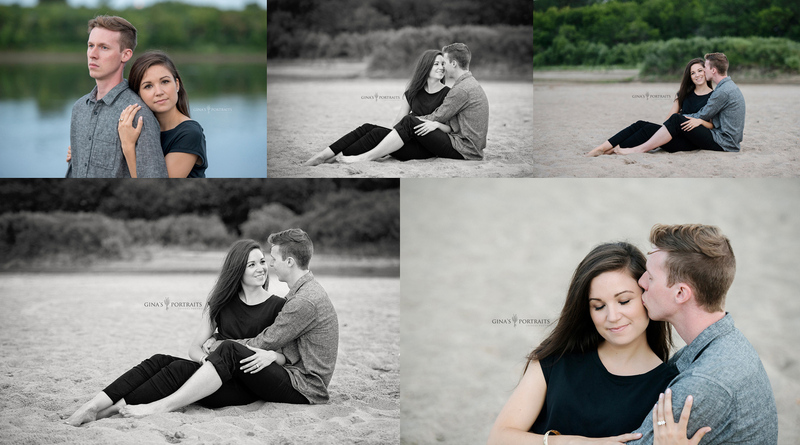 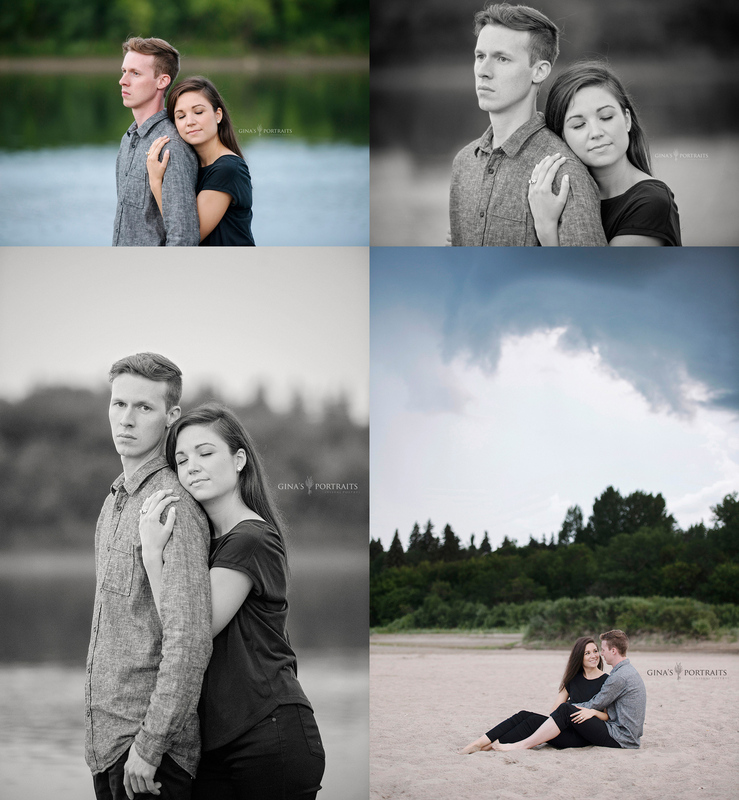 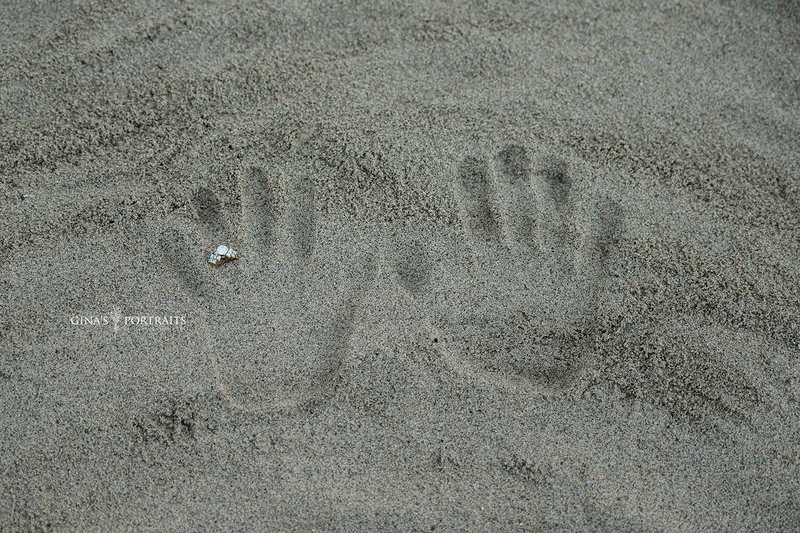 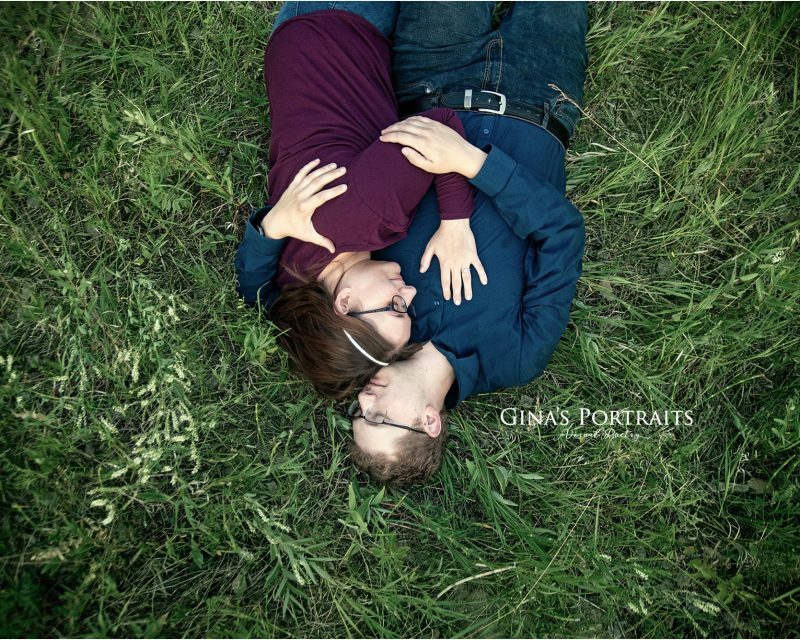 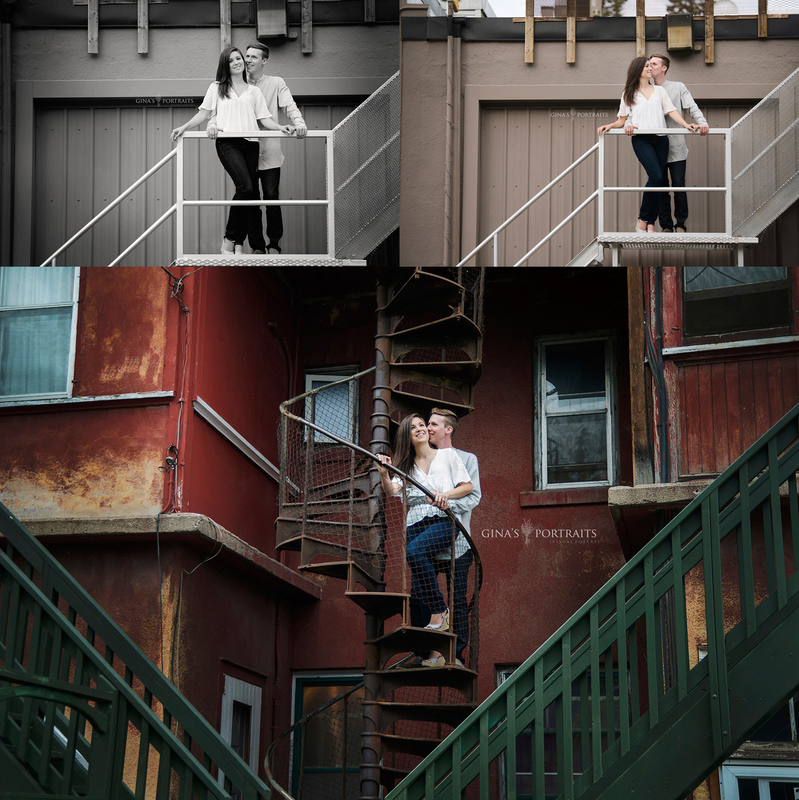 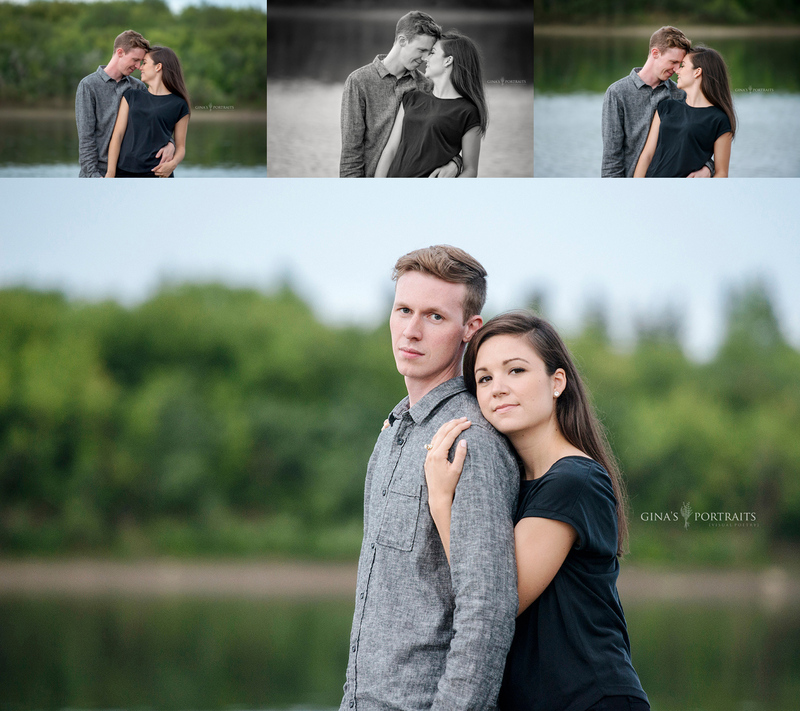 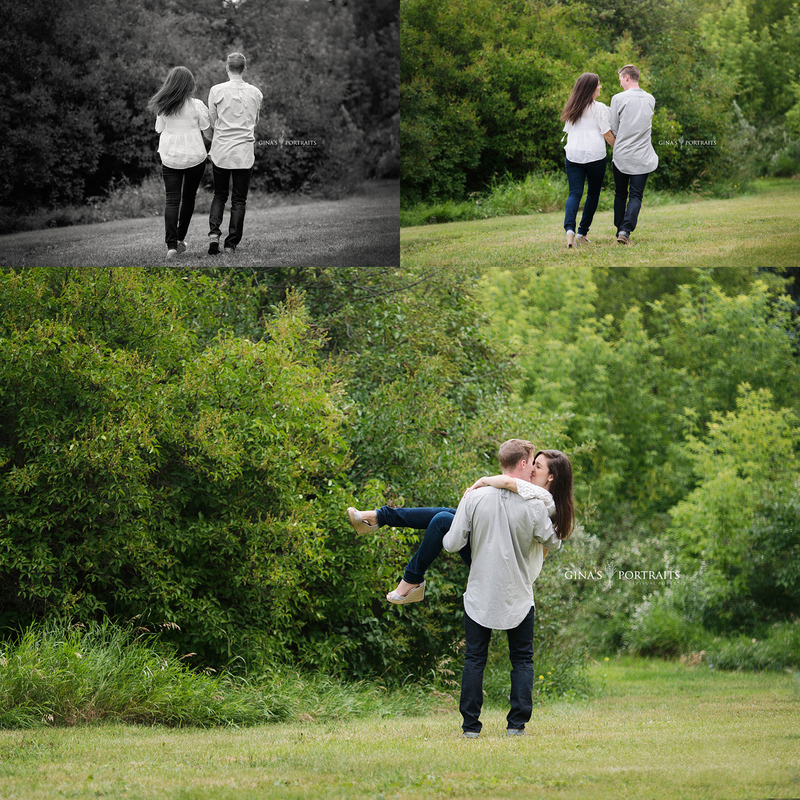 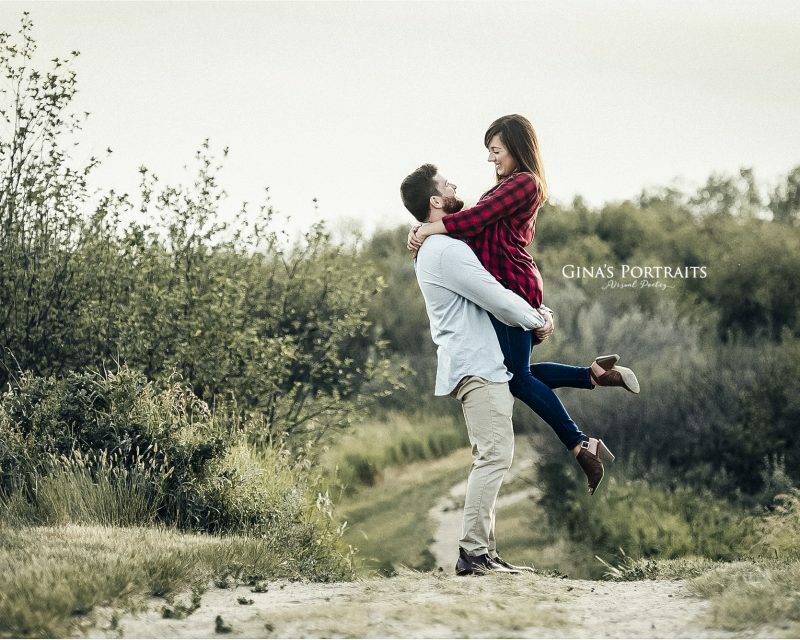 email – ginasportraits@shaw.ca or call/text 306-341-1527 AWARD WINNING PHOTOGRAPHY – YEAR AFTER YEAR!